Providers of 401(k) plans will need to be prepared to defend their work many plan sponsors are doing formal reviews next year, Cogent reports. Complacency is not the friend of providers to 401(k) plans. The next year has the potential to bring massive turnover to 401(k) plans, as 75% of plan sponsors say they are likely to initiate a formal review of plan design and service providers in the next 12 months, according to Cogent Wealth Reports’ most recent breakdown of sponsors’ intentions. After several months of surveying the people responsible for plan design, the selection of investment managers, and other plan providers, the conclusion from Cogent is pretty clear: complacency is not the friend of providers to 401(k) plans. Half of the sponsors surveyed said a formal plan review is somewhat likely to lead to turnover in a plan provider. Only 36% of sponsors said they were sure they would not initiate changes in outside advisors or record keepers. The likelihood of turnover increases with large plans managing assets between $100 million and $500 million, as 26% of sponsors in that slot report likely changing providers. It also increases with mega plans sponsoring more than $500 million in assets, where 21% of sponsors said change is likely on the horizon. Sponsors report that the quality of investment options, fees, and the level of service that providers ultimately deliver to participants will be the main criterion for evaluating relationships. Mid-sized plans with assets between $20 million and $100 million will also potentially be shopping for new services, as four in 10 say they plan to request fee reductions from incumbent providers. And 34% of large plans will issue formal RFPs for recordkeeping services, up substantially from the 21% that said they would do so last year. Half of all sponsors say their primary concern is plan compliance. Nearly half of small plan sponsors with assets between $5 million and $20 million intend to reevaluate investment menus this year, as 62% said fees are the primary reason for dropping investment managers from lineups. The bottom line from Cogent’s perspective is that providers will need to be prepared to defend their work, from the quality and range of investment options to the fees they claim. “The stalwart leaders in the industry are being increasingly challenged,” claimed the report. 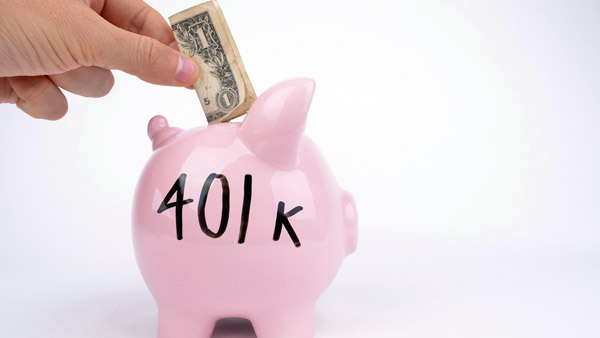 – Related on ThinkAdvisor: The End of the 401(k)?